With a number of blackout vertical blinds available from us here at blindsbypost, you won’t be stuck for choice. Made using the highest quality fabrics and available in a huge number of different colours. 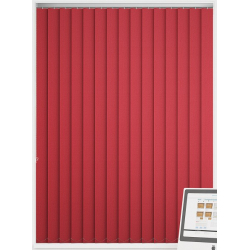 Whether you’re after a cooling blue or a warm red, we have the perfect shade to complement your room’s interior. Ideal to block out light in any home, our range of blackout vertical blinds can really help to prevent unwanted light entering your space. 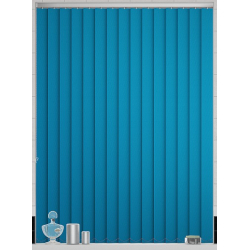 Especially in those summer months, when you want to reduce the amount of light entering your rooms, so that you can keep them cool. 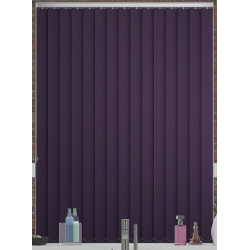 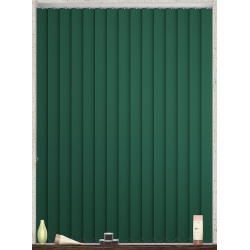 Being much more stylish than heavy blackout curtains, these blackout vertical blinds created the ideal setting for watching tv, sleeping, gaming and generally allowing more privacy within your home. 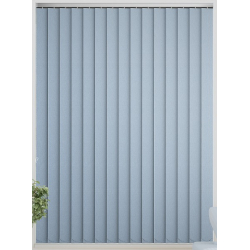 Made within our UK based factory, we are able to make all of our blinds to measure, that means you can rest easy knowing that your blinds will fit perfectly into your window. Our blinds are delivered right from our factory to your door, which means there is no middle man. 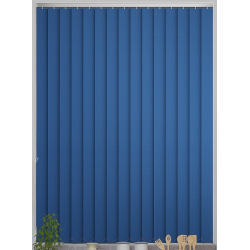 We have a huge amount of pride in offering fantastic customer service, so if you get stuck with any part of the purchasing process or measuring & fitting. 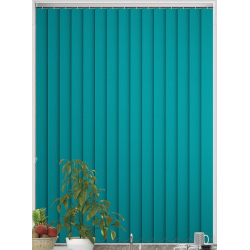 Our customer service team are on hand to help, that way you can be sure that your getting the best blackout vertical blinds for your room.